So I woke up this morning and logged straight into World of Warcraft, as I do every morning except Tuesdays, what with the stupid “realm maintenance” nonsense. I sold a couple of Netherweave Bags. I logged off, and soon after began another day of CrunchGear. 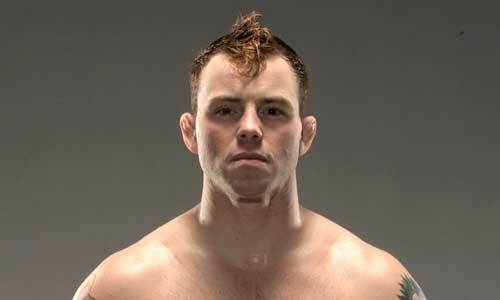 Meanwhile, Jens Pulver, who was the UFC’s first 155-pound champion, was doing the same thing. Well, except for the CrunchGear part—he was training for a fight. I’ve got a mage. He rocks. But you know what I tried? I hope I don’t disgust too many people out there, because I was a Horde slayer for a long time — but now I am Horde. I dig it. I like it. I like being a Troll. That’s just fitting. I got a Troll mage, I got an Undead priest. But what I’ve really been getting into is the death knight — but not because everybody has a death knight, yeahyeah … I waited a long time. A. ), Because it started out at level 55 so I didn’t have to go all the way from level 1, and B. ), I just wanted to tank. I was all fired up to have a tank, you know, and I’m enjoying tanking now. I’ve never done that. This is seriously the greatest thing you’re going to read today, outside of Dave Meltzer’s obituary of Bob Shamrock.